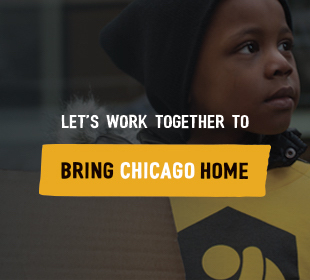 CCH is launching a groundbreaking campaign called Bring Chicago Home that will drastically increase resources to provide housing and supportive services to people experiencing homelessness in Chicago. Sign up to learn more about how you can play a role that makes a lasting and measurable impact. 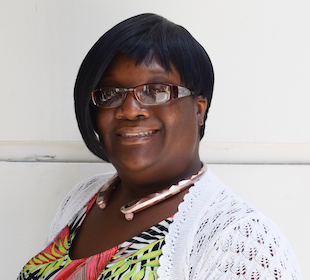 Maxica Williams was inspired to fight for change after meeting a CCH organizer while living at a shelter with her four children in 2016. "I was intrigued to learn that elected officials are supposed to work for the people," said Maxica, a cancer survivor. "And that they could be held accountable." 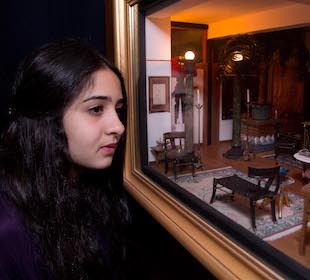 A Navy Pier preview party on Friday, April 19 will showcase 21 miniature rooms – some new, some not displayed in decades – created by the late artist Hank Kupjack. A longtime friend to CCH, Hank worked alongside his father, Eugene Kupjack, a principal artist of the Art Institute's famed Thorne Rooms.